While scanning the image-based social site, Pinterest, you may have noticed a few videos instead. Pinterest incorporated video pins last year when it released “Cinematic Pins”. These video pins start to play as a user scrolls down and stops when a user stops scrolling. 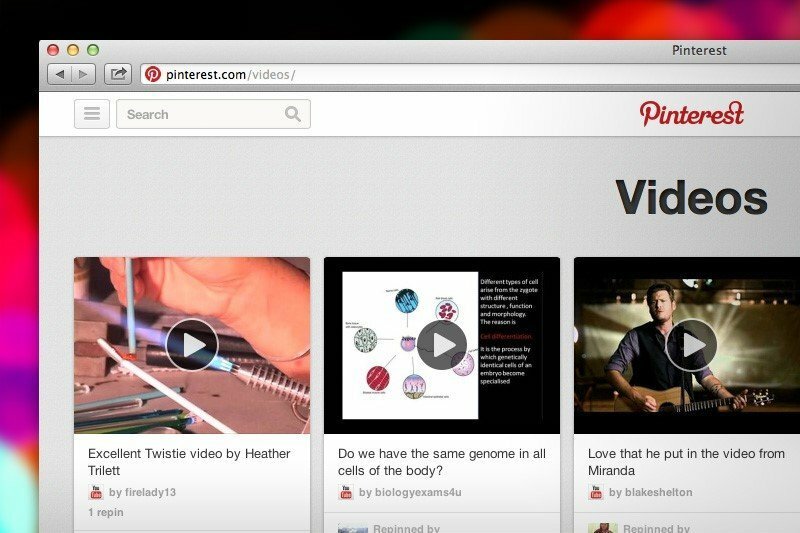 Now to make the platform more attractive to advertisers, Pinterest is testing video based ads. Although Pinterest is not known to be a video destination like its counterparts – Facebook, Twitter, and Instagram, the platform must stay relevant in a space that has an increasing number of video viewing hours each day. Pinterest recently launched a new step-by-step feature to increase engagement and amount of time spent on the tool (another hint that the advertising piece is coming soon!) Instead of having to click on a pin to visit the page with instructions on how to make a chocolate cake for example, the user would have the ability to view each step through multiple pins. Digital Air Strike™ will continue to monitor the ongoing changes and feature updates of top social sites, including Pinterest. 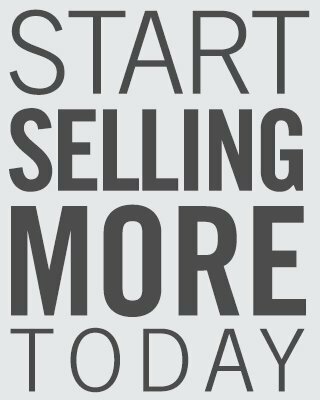 Once they release pricing, formats, and more details about video advertising on the platform we will update this post – stay tuned!